B2B print media may be old school, but it’s flexible and effective. Does your B2B print media strategy cover each sales stage? Does your B2B print marketing establish you as a thought leader? Does your B2B print content marketing promote your brand? Does your plan have the right mix of tools and strategies? 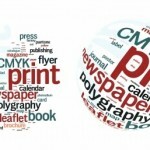 Print marketing – contrary to many marketers’ assertions – has yet not met its death. The trend for B2B print content marketing spend is in decline. But it’s still huge. And it’s still effective. I’m sure you know that, and your budget and your marketing plan probably reflect that. The chart below shows that B2B print media still plays a key role. According to a study by Eccolo Media, 84% of business leaders say white papers influence their buying decisions. White Papers help generate leads by explaining complex products and services. They’re ideally suited for the complex B2B sales cycle. White papers cover the bases and have ample detail. They’re both broad and deep. They also help position you as a thought leader. Prospects will see you as a respected source for the latest trends, tools, technologies, or innovative solutions. My approach focuses on results. You’ll see a difference in your response rates. It just takes professionally written white papers and case studies. Which type of marketing you should employ is not an either or question. It’s not either digital or print. 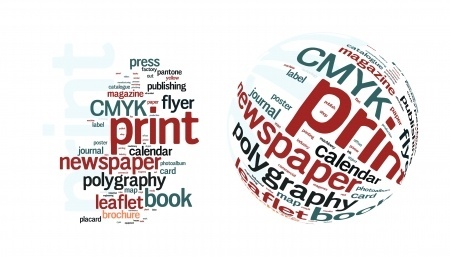 Digital and print complement one another. That said, print still plays a huge role in generating leads. Print media goes far beyond white papers and case studies. These are just two major examples. Call me right now to find out how you can increase your leads and conversions. There’s no cost, no risk, no obligation! There are three ways you can contact me: (1) Contact me by filling out a short form, (2) call me today at 256-886-4684, or (3) email at amilo@b2bcopywriting-alexmilo.com.